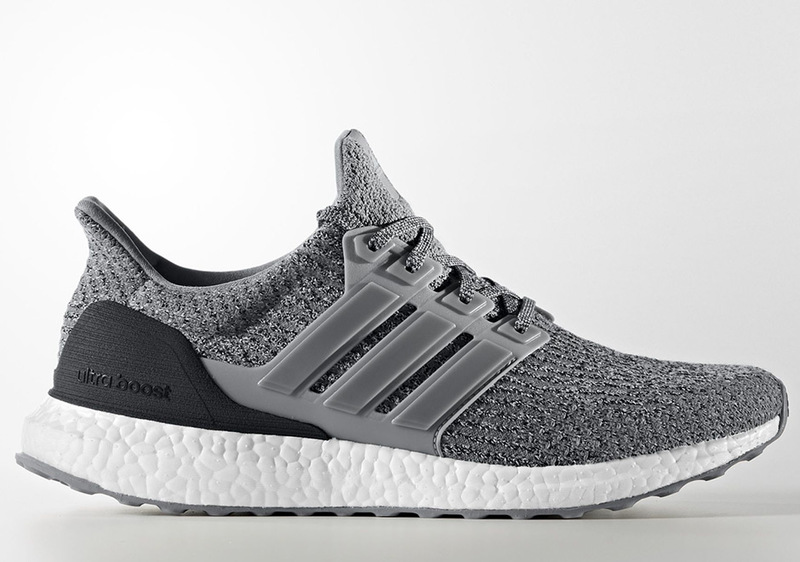 No, not “Triple Grey”, this latest edition of the adidas Ultra Boost 3.0 gets dubbed “Grey Three”. 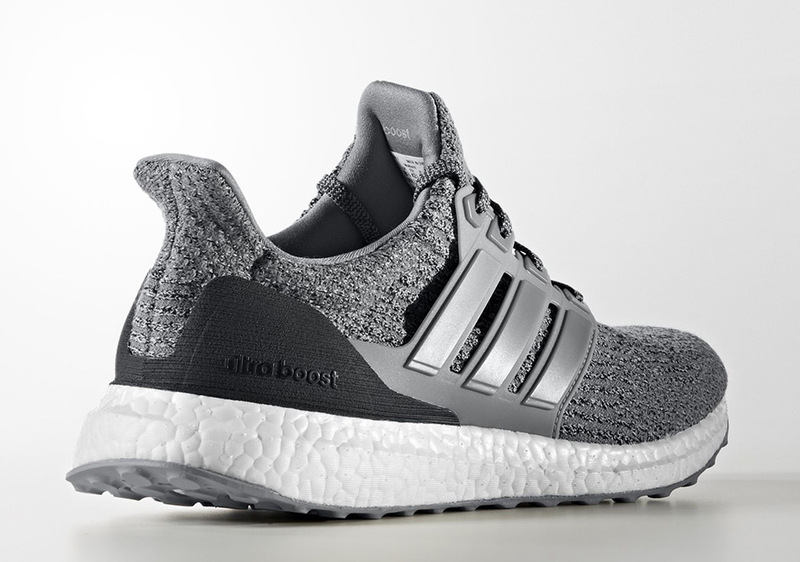 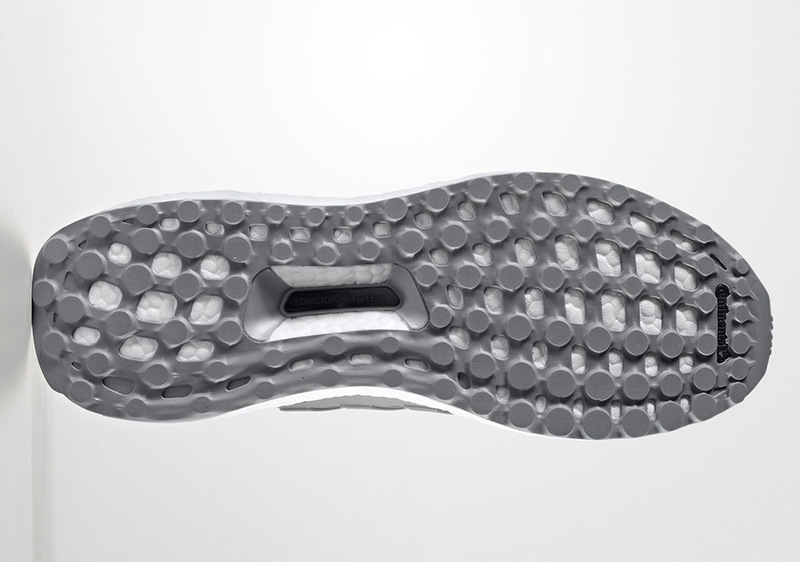 Whatever you want to call them, there’s no doubt that they’re one of the cleanest looks for the Ultra Boost that we’ve seen all year, perfect for becoming the next everyday option for the famous Boost-cushioned runner in your rotation. 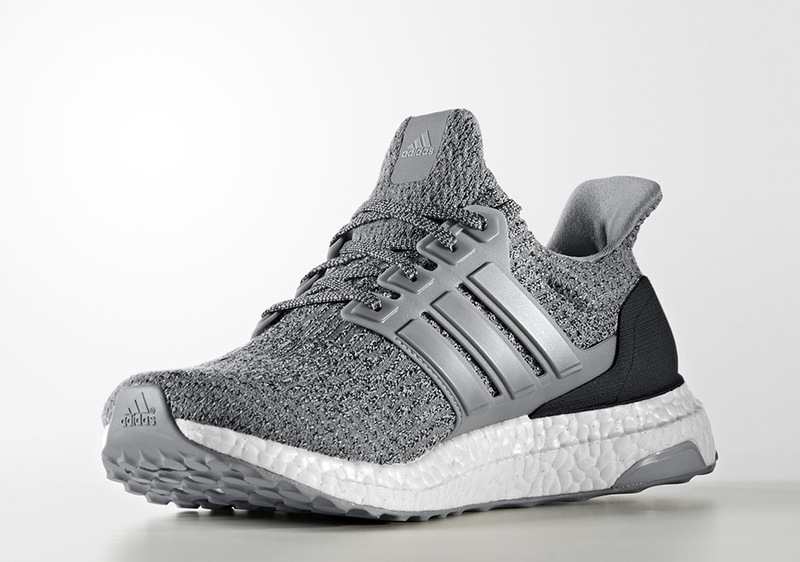 The Grey Three colorway features a straightforward look in heathered grey Primeknit with solid grey cages and a matte black heel counter. 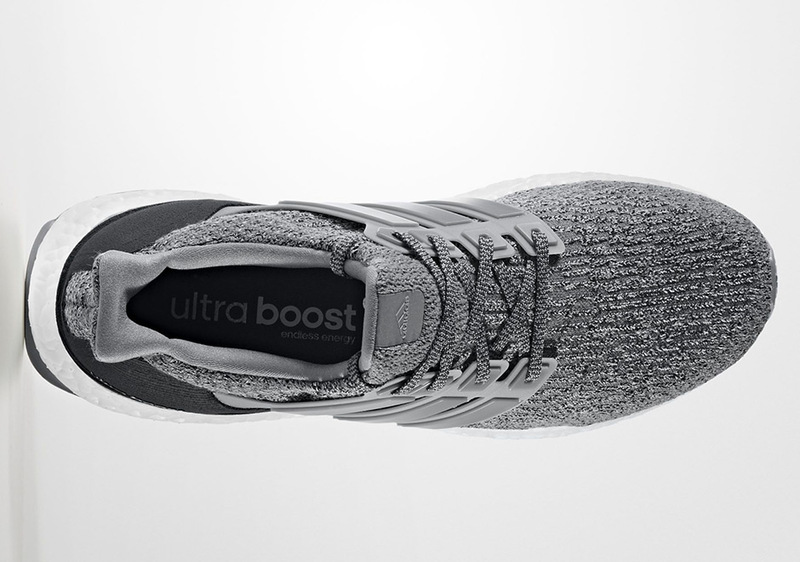 If you like what you see, grab a pair while they last at adidas.